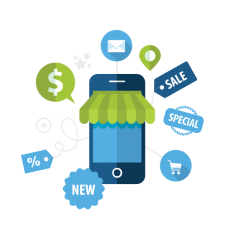 While the web has brought businesses amazing opportunities for success and growth, it has also given rise to several risks and threats to their business. One major concern is malware attacks. Top-of-the-line anti-malware solutions are the way to protect a business from this grave security threat. At RHYNO Networks, we offer malware removal and malware protection services for Tacoma, WA area businesses. As a provider of comprehensive managed IT services, we install anti-malware safeguards to protect our clients from cybercriminals. Come to us for a customized malware protection solution for your Tacoma enterprise that secures all your susceptible devices and network. 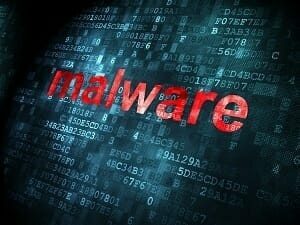 Our malware protection services also include cleaning up infected systems. Do not worry when anti-malware failure compromises your IT infrastructure. Call us to handle the malware removal procedures you need. We appreciate that organizations that come to us for malware removal services count on us to completely rid their IT infrastructure of the infection that has crippled their business. All malware removal work completed is thorough. This work is followed up with an installation of powerful anti-malware solutions that have proven to effective and provide malware protection. The cyber world is very dynamic and continually throwing up new challenges threatening the security of IT networks. That is why malware protection cannot be a one-time process. We provide updated anti-malware installations for Tacoma businesses to safeguard them from the latest virus, spyware, and trojans that can compromise their IT environment. We believe that every business has a right to efficient anti-malware installations. That is why we have affordable subscription-based pricing for our anti-malware solutions. Call (855) 749-6648 to discuss your malware protection concerns and learn about the anti-malware controls offered for Tacoma area businesses by RHYNO Networks.